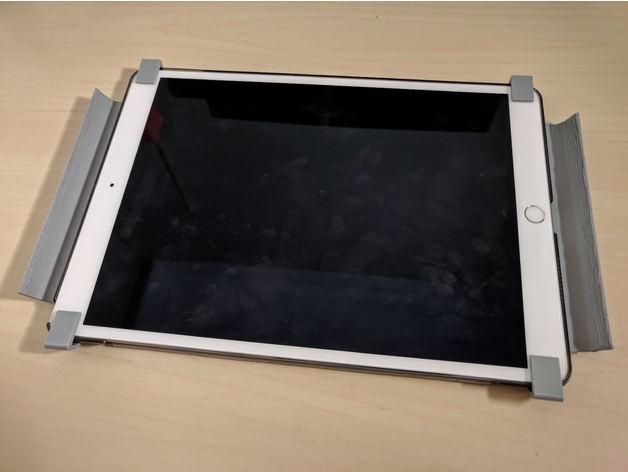 This is a extension part for iPad Pro 10.5 model with a cover on it. In this case, Baseus iPad Pro 10.5 Case is used. Because the endings are flexible, it can be used with various covers. Supports can be used. 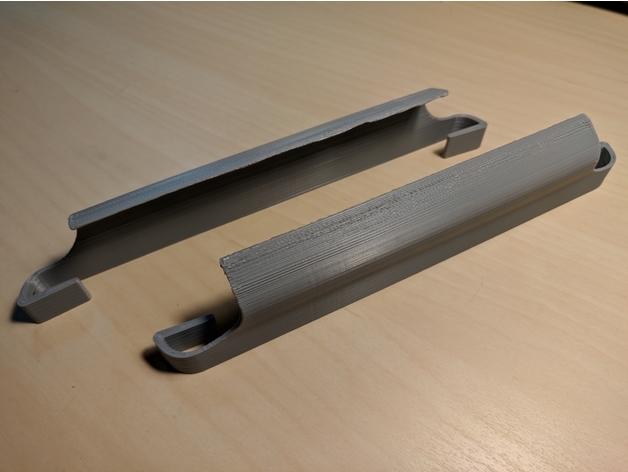 However this print also works well without supports. 0.2 mm layer height should be suitible. 50 mm/s speed worked well in this model.